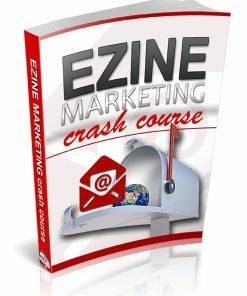 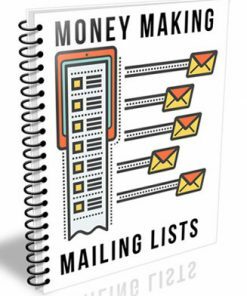 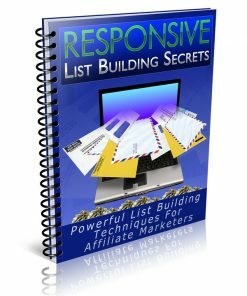 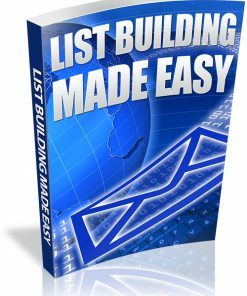 List Building PLR Ebooks and Listbuilding books, including Email Marketing PLR, all with Private Label Rights. 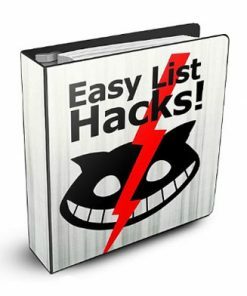 They can all be edited any way you want. 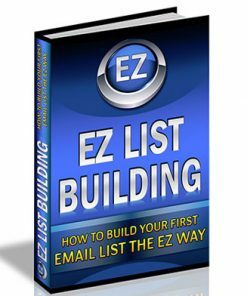 Add your name, call it your own and become an instant author. 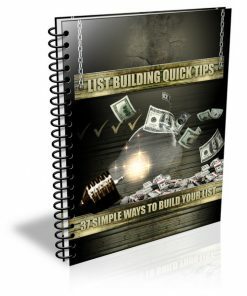 Add your affiliate marketing links for extra income coming into your business. 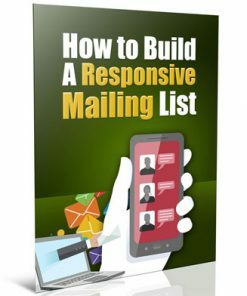 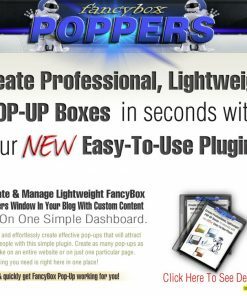 For all the major autoresponder services such as Aweber, GetResponse, Mailchimp and more. 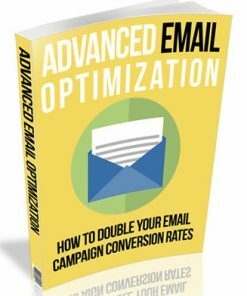 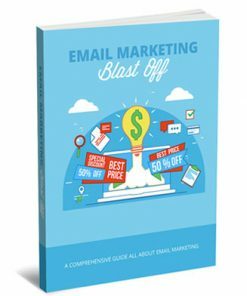 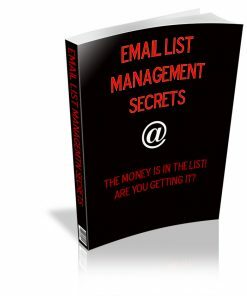 You see it all over the internet forums, marketers asking how to build an email marketing list. 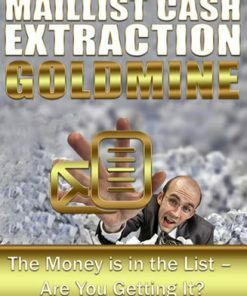 They need your help desperately. 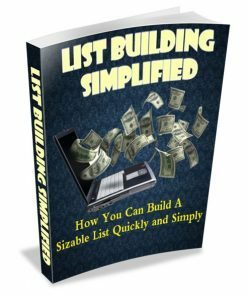 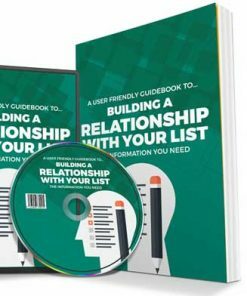 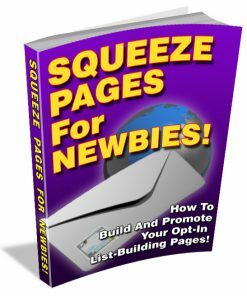 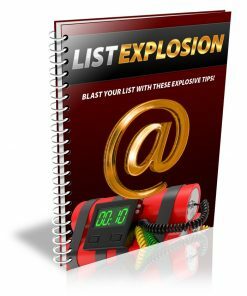 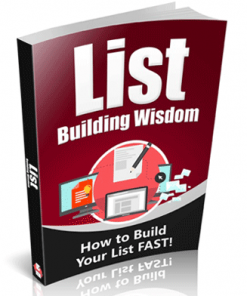 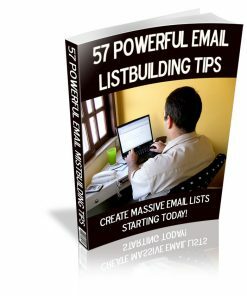 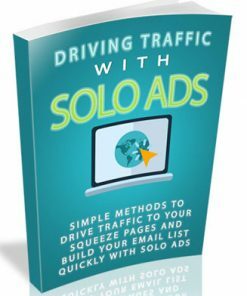 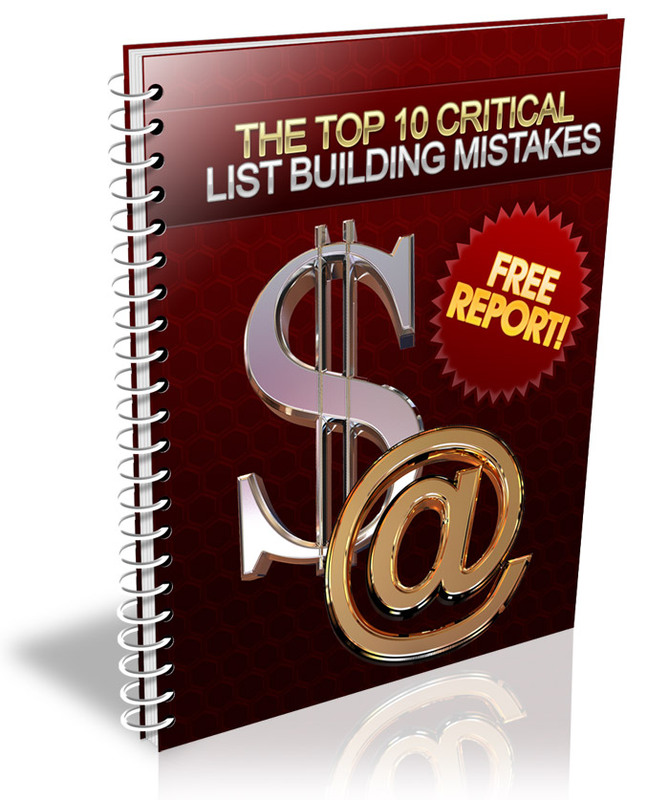 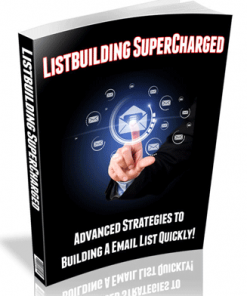 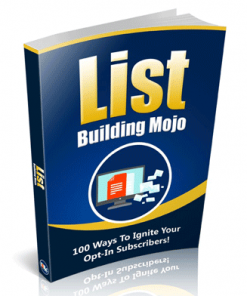 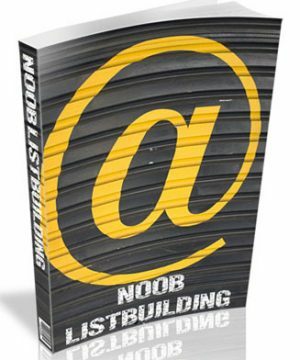 We hope you found everything you needed with List Building PLR Ebooks. 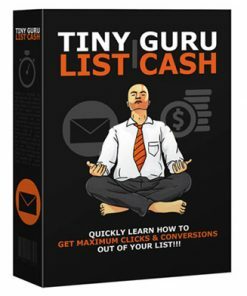 If there is something you were looking for that you didn't find please let us know! 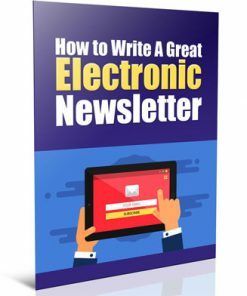 We are always open to your suggestions and thoughts and will get back to you as soon as humanly possible. 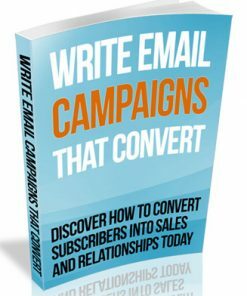 Just click the red support button on the bottom right of the page or get a hold of us through our contact page and let us know what you were looking for. 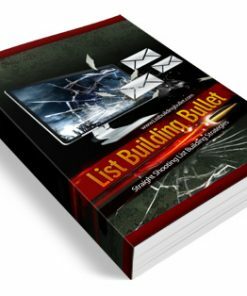 In the mean time don't forget to get your List Building PLR Ebooks before you leave.